Supporting Islamic education for a brighter future. 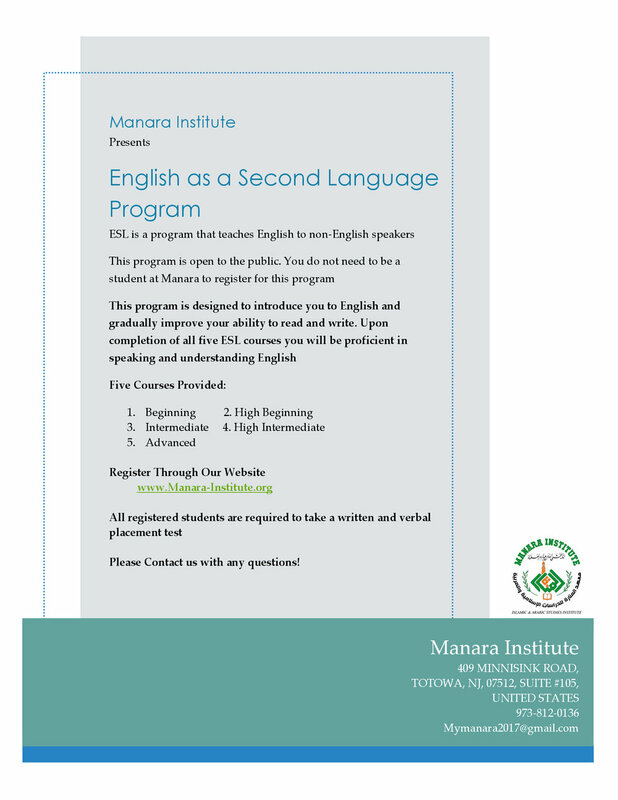 As the first Islamic institute in the Northeast region, Manara Institute offers various courses, at various times, accessible to our students through conventional classroom learning, livestreaming, and recorded lectures. 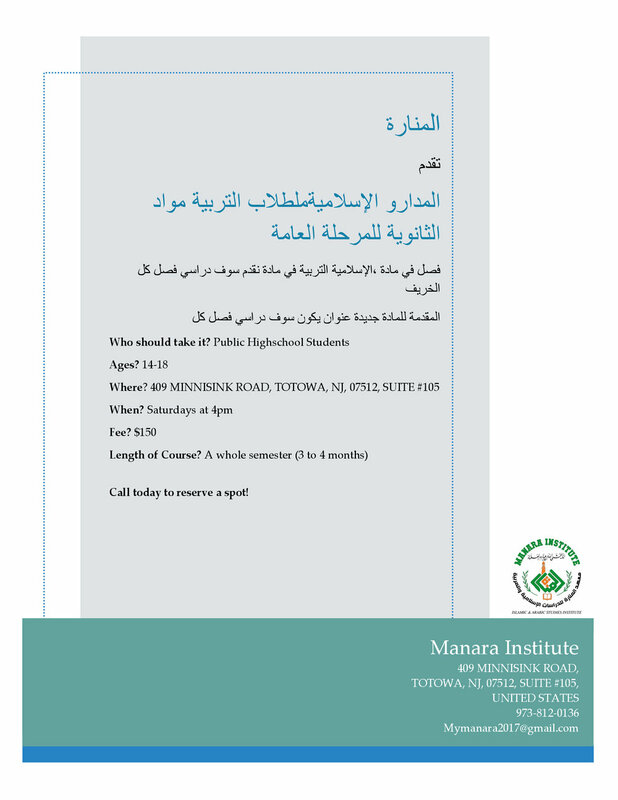 Manara Institute welcomes students of all ages and offers an affordable experience for everyone through sponsorship and financial aid opportunities. Join us on our journey today! 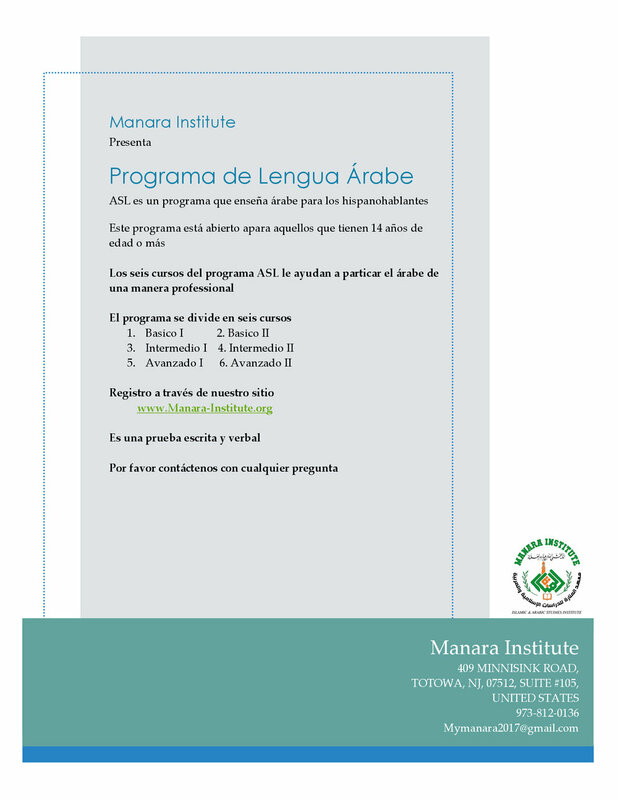 Manara offers an array of course topics that is found here, ONLY. Our various topics come from the different Islamic Studies departments. 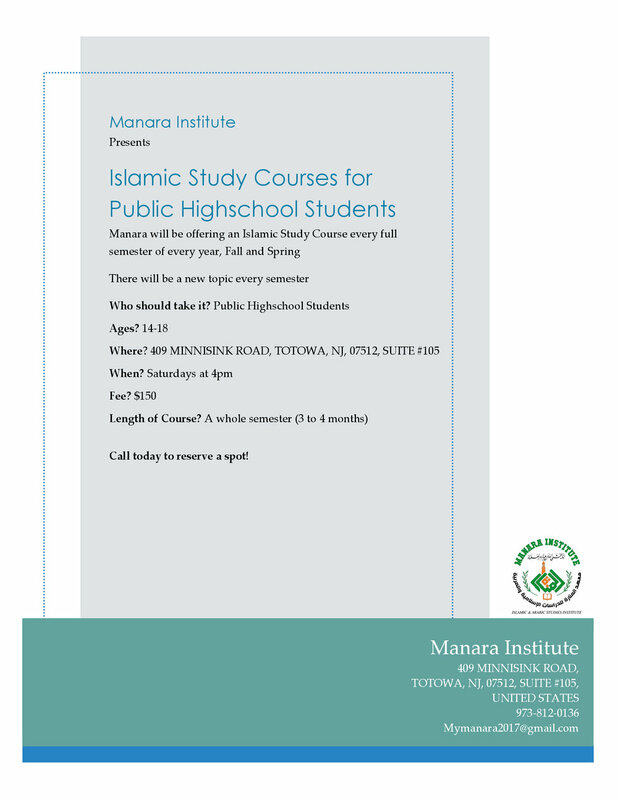 Therefore, some courses focuses on Qur'anic Sciences, some focuses on Jurisprudence, others on Hadeeth sciences, and many more.